Trident Hotel ARE YOU A VENDOR? 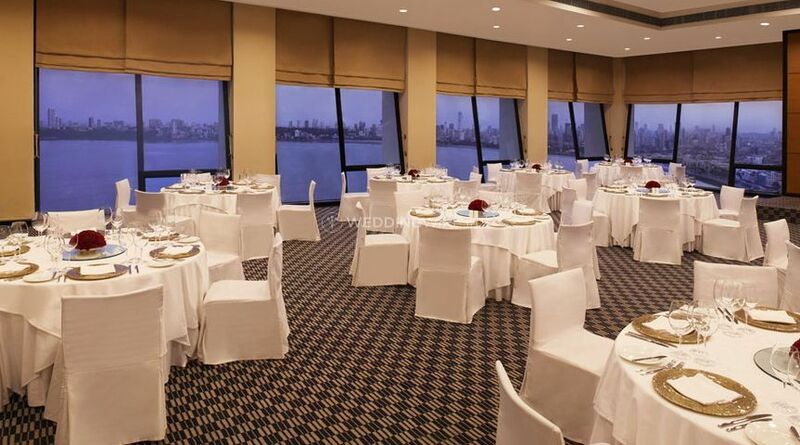 Trident Hotel is located in Nariman Point, which is situated in South Mumbai. 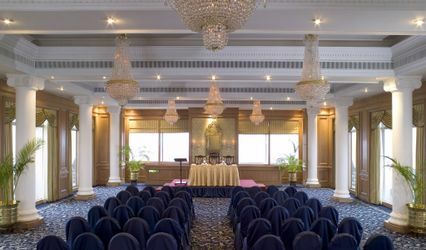 It offers you a great venue space which lets you enjoy the wedding function and any other celebration that may hold importance in your life. 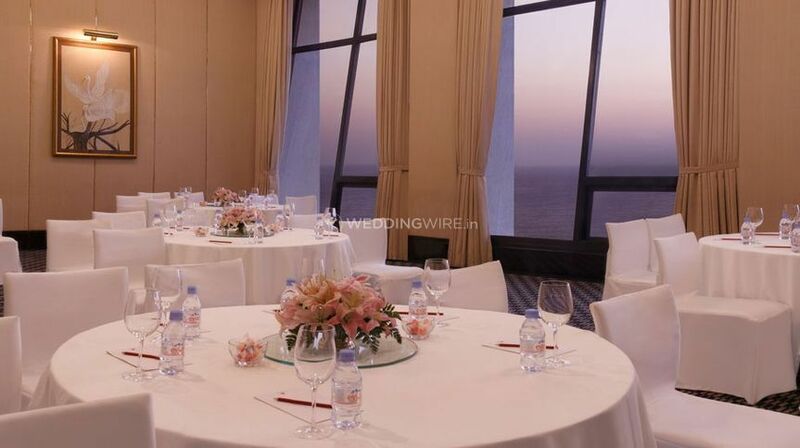 Choosing the right venue is the first step to organise a perfect wedding. 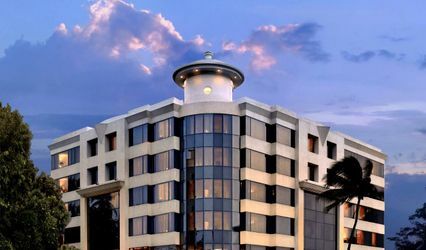 Trident Hotel has a great reputation amongst the five-star hotels and statement facilities and amenities which makes it a beautiful and luxurious experience for you and your guests. 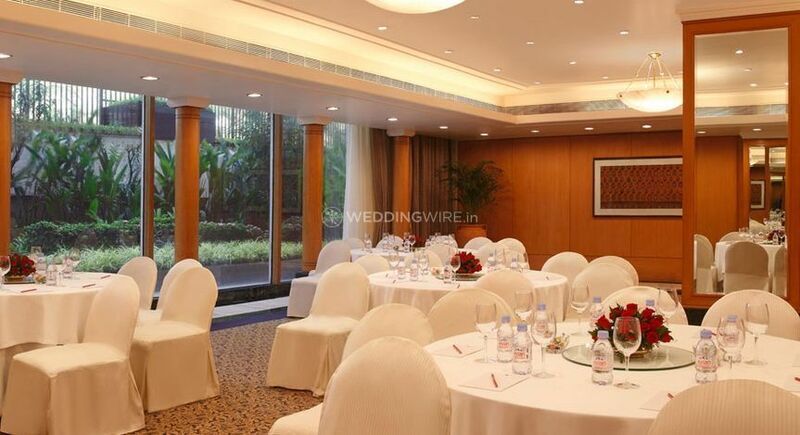 They will ensure to make your wedding a gala event which is worth remembering a lifetime. 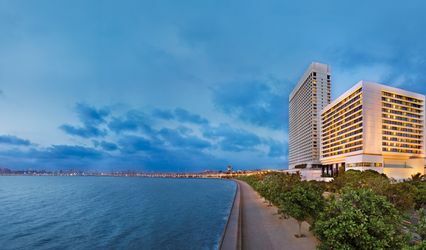 Trident Hotels falls under the aegis of The Oberoi Group, which is not only world-renowned but also has a presence in six countries. 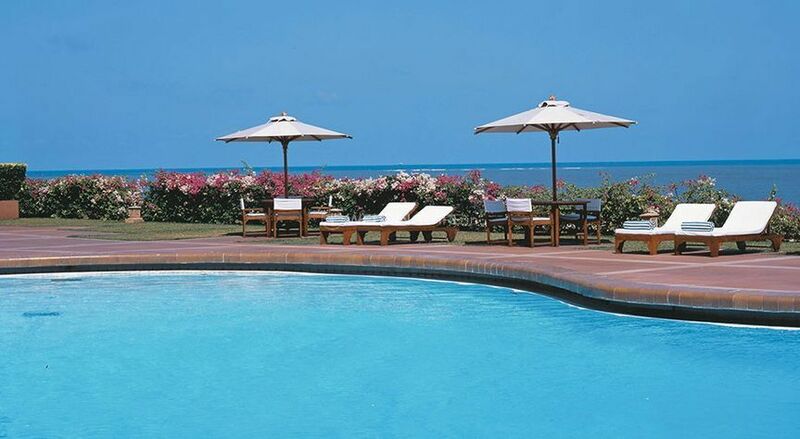 They are five-star hotels which have established a reputation for excellence and are acknowledged for offering quality and value combining ideal locations with state of the art facilities and dependable service in a caring environment, making them the ideal choice for business and leisure travellers. 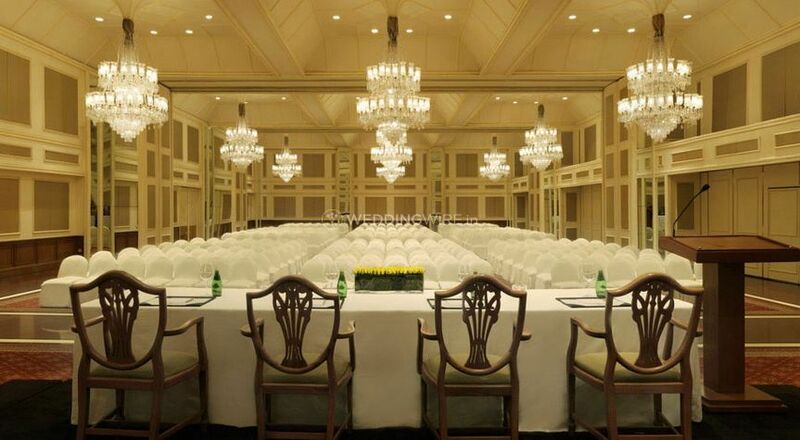 With opulent interiors and a great regal appeal attached to the place, Trident Hotel can accommodate a wedding of 100 to 1000 people at a time so that you can celebrate the auspicious occasion with all your friends and family members. They offer you with a venue which is bound to make you and your guests feel special and the management of the hotel will ensure that you are well-attended for fulfilling all your needs and demands and your guests have a great stay for however a brief time it may be. 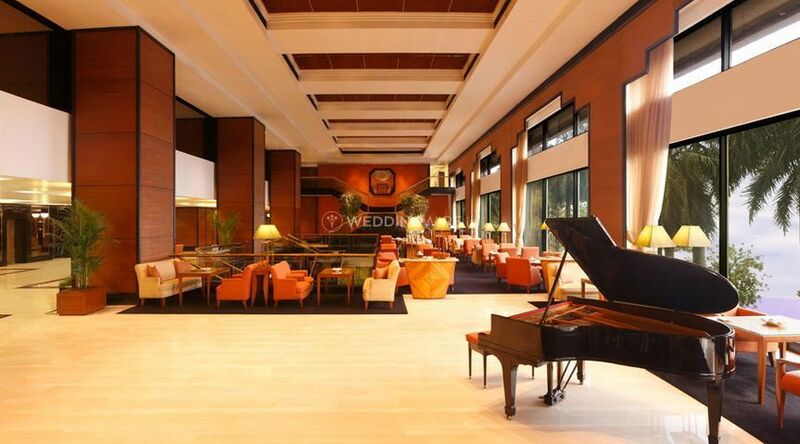 Trident Hotel understands that to make an event successful, a lot of efforts are needed and especially for a wedding, they offer services like service staff, bridal room, guest accommodations, exclusive space for special events, in-house catering services and in-house decor services. Their team has a lot fo decor settings and options required for each of your pre-wedding, wedding and post-wedding functions. 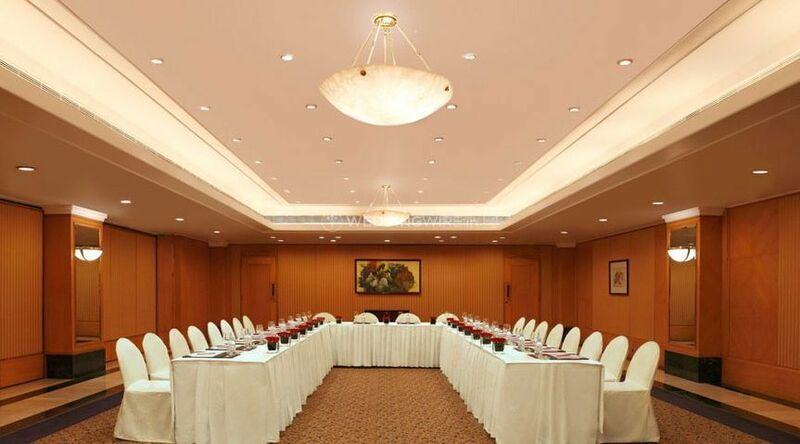 The venue decor will surely leave your guests awestruck.